Before I sleep, a mandala tells me it’s finished. I made this from one photograph of a huge subdivision in Las Vegas taken from high above the ground then floated past me in a facebook newsfeed today. 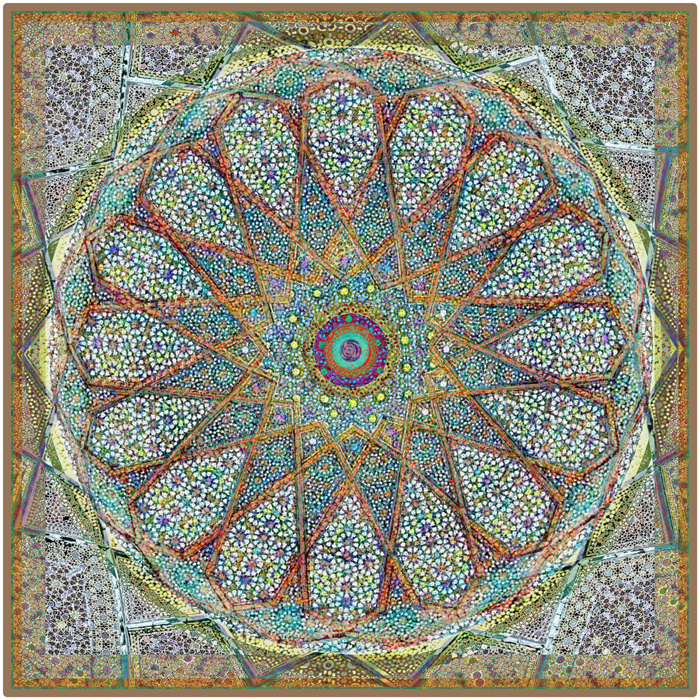 So many, many layers, twists and turns, and it came to rest as a mandala.